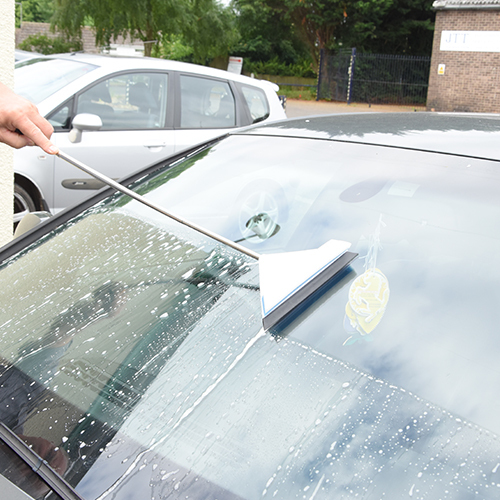 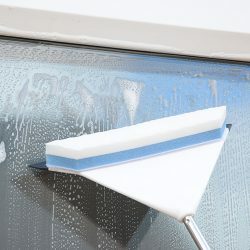 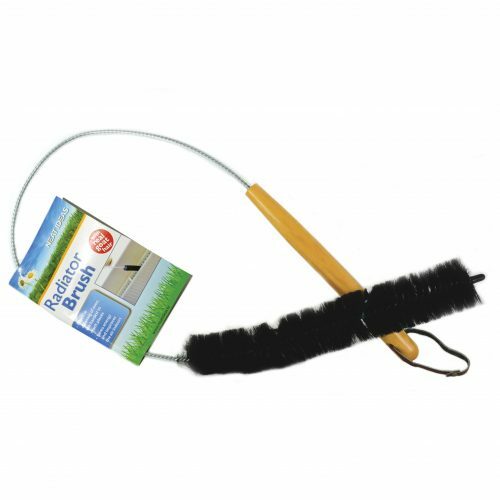 This handheld telescopic Swipe extends to over 90cm, it has a soft rubber blade and a detachable sponge. 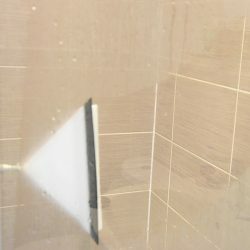 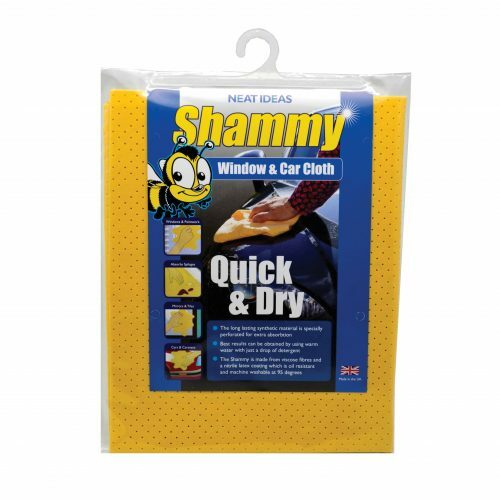 It’s ideal for windows indoors and out, car windscreens, caravans, most surface tiles as well as shower screens and so much more! 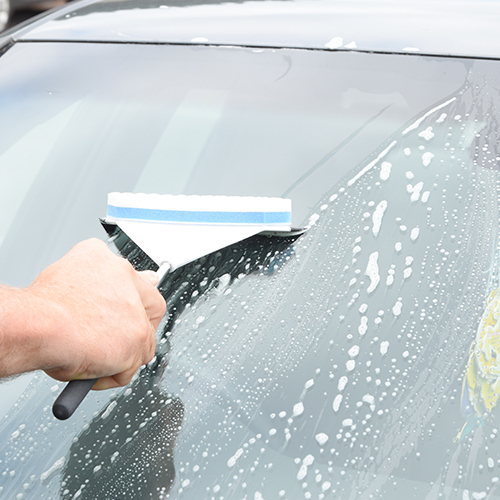 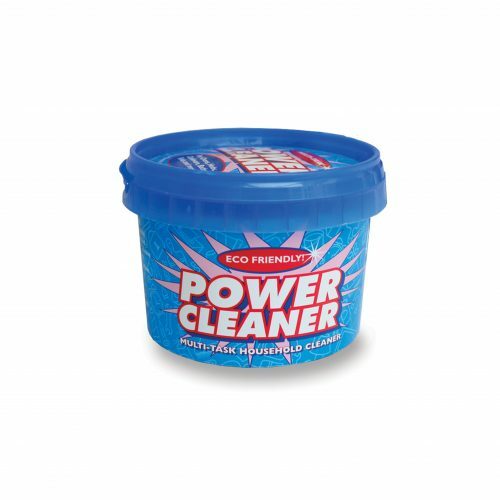 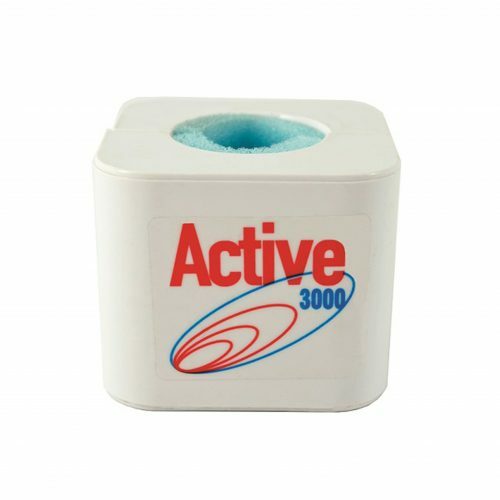 It doesn’t leave smudges or streak, it’s lightweight guaranteeing an effective clean.